Kıvanç Tatlıtuğ ( The turkish actor that looks a lot like Joseph морган who plays Klaus). . Wallpaper and background images in the Дневники вампира club. 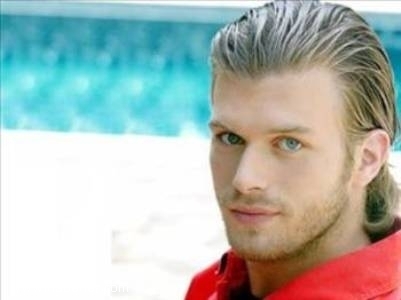 Look at Joseph Morgan's photos and then look at Kıvanç's photos. To me, they look very much alike. What do you think about this? Who do you think is hotter? In my country, we see the final episodes of the series he used to play back in 2005, called 'Gumus'. He is so handsome! the show he plays in with gumus is shown in Greece so i know him :P I always liked him but it never occured to me that he looks like Joseph Morgan! !